‘Firstly, we have spoken about lengthy SSN/TIN application procedures which occur in some cases. The US consulate has stated that, upon request, it sends letters to persons requesting a SSN/TIN. This letter confirms that the application procedure has commenced. Such a letter may serve US Persons to inform financial institutions about the commencement of the application process. The NVB has affirmed that new bank accounts may be opened at plenty of financial institutions granted that a copy of this letter is presented. It is in the interest of a US person to timely start an SSN/TIN application procedure, if they have not done so already. 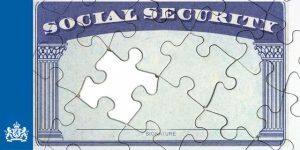 The SSN/TIN registration number is necessary to meet US tax requirements. For cases that unintentionally have not complied with US taxation regulations, the US currently still has an amnesty procedure. 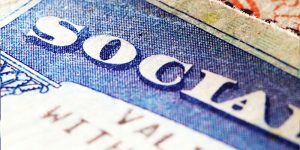 The Dutch ministry of finance has once again corresponded with the US consulate with suggestions on how to better reach out to US persons who do not have a SSN/TIN as of yet. ‘The last topic discussed was the IRS’ announcement about a forthcoming FATCA guidance for situations in which financial institutions do not have a SSN/TIN for every existing account. This guidance may alleviate (some of) the worries of Dutch financial institutions about scope and impact of the American regulation, depending on its contents. The ministry has drafted suggestions on shaping transitional guidance and referred these to American counterparts. The main suggestion is to structure the implementation of FATCA more in line with the implementation of the Common Reporting Standard (CRS), a standard for automatic data exchange devised by the OECD. Mr. Wiebes will inform parliament about replies from the US side on earlier Dutch initiatives and combined European efforts regarding FATCA. 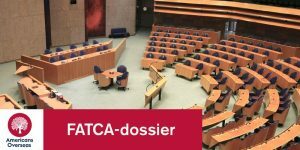 More questions about FATCA dossier Dutch parliament?